Powerful, permanent hair removal for everything from witch hairs to thread veins. The only permanent method of hair removal, electrolysis is perfect for getting rid of that one coarse hair that keeps popping up no matter how many times you tweeze it, reducing the appearance of certain skin abnormalities, or to permanently remove hair as part of a gender transition. This is one of the more involved beauty treatments on the market, so we treat it with the seriousness that it deserves. 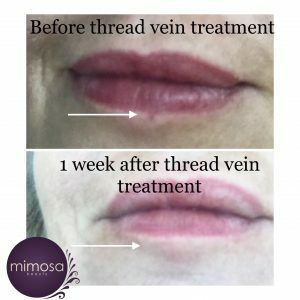 All electrolysis treatments in Chelmsford are performed by Jennie personally, and we do it that way for a reason — not only is she great at permanent hair removal, she has specialist training in advanced electrolysis, and has been nominated for an industry gold awards for her work with transgender electrolysis and her commitment to the industry. Have questions before you commit? We’re happy to talk it through with you. Come in and see Jennie at the salon at 142 New London Road, Chelmsford, or call on 01245 290334 and request a callback. For hair removal with electrolysis in Chelmsford. £65 for up to 60 minutes – Recommended for Transgender treatments only. 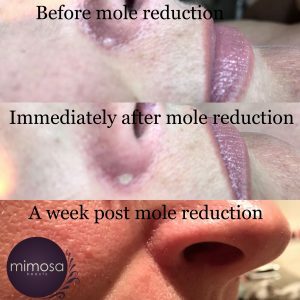 Our Advanced Electrolysis in Chelmsford is the treatment that can make the biggest and most immediate difference to you. Do you suffer from thread veins on your cheeks and feel like they are the first thing people see when they look at you? Jennie can help you! 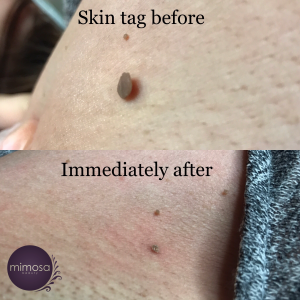 Skin tags rubbing on your neckline, on necklaces or your skirt? 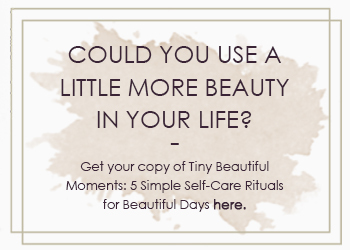 Or under your armpits or even your bra line? Jennie can help you! Jennie Lawson has completed advanced training in electrolysis by Sterex to be able to perform these treatments and has over 10 years of experience in electrolysis. Electrolysis is perfect for treating skin conditions quickly and safely,without affecting healthy skin, meaning there isn’t the scarring you get from a typical cryo(freezing) treatment. Advanced cosmetic electrolysis treatments in Chelmsford.